Despite the unseasonally warm start to May here in Cape Town, it is evident that the seasons are changing and the evenings are getting chilly. 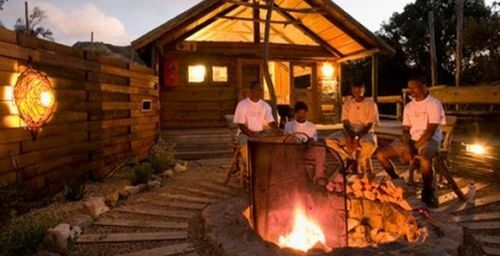 It’s making us excited for winter – we are advocates of hot chocolate, red wine, fluffy blankets and roaring log fires to escape the winter blues. 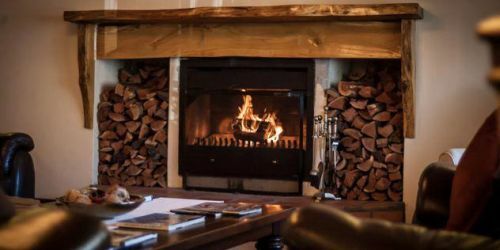 We really love a crackling fire when it’s chilly outside so this month we bring you a selection of accommodation establishments that boast real ire places to warm you up on a winter getaway! 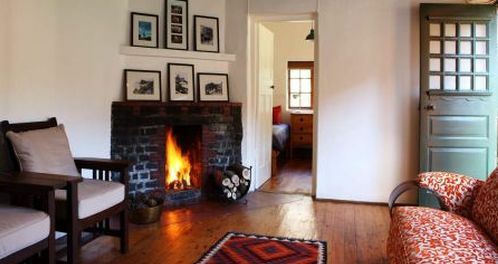 We hope you love fireplaces as much as we do in winter, and have managed to find a getaway spot among our fireplace collection listed here. 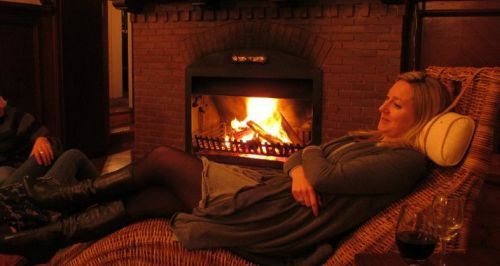 Kick up your feet and warm your toes by the fire. If you haven’t found what you are looking for, then get hold of us to find another treasured gem that will suit your needs and requirements. 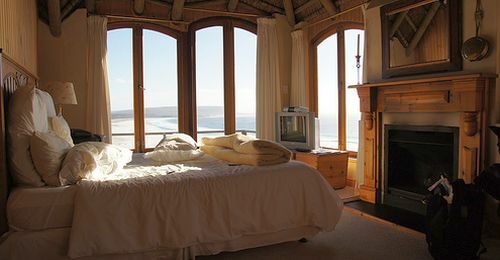 We are always happy to help, especially as this list is a sample of the accommodation offerings on the Cape Point Route and by no means the only accommodation places with fireplaces. Contact us on 021 782 9356 or enquire here. 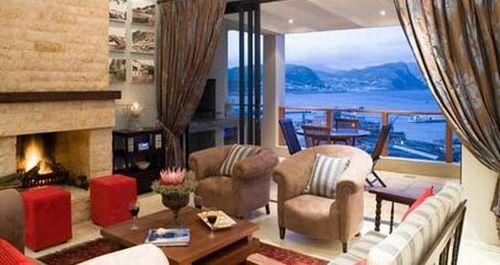 This entry was posted in Accommodation and tagged Accommodation with Fireplaces, Cape Town Getaways with fireplaces, Fireplaces, Fireplaces in Cape Town, Getaway accommodation - fireplace, Winter Break - fireplace. Bookmark the permalink.